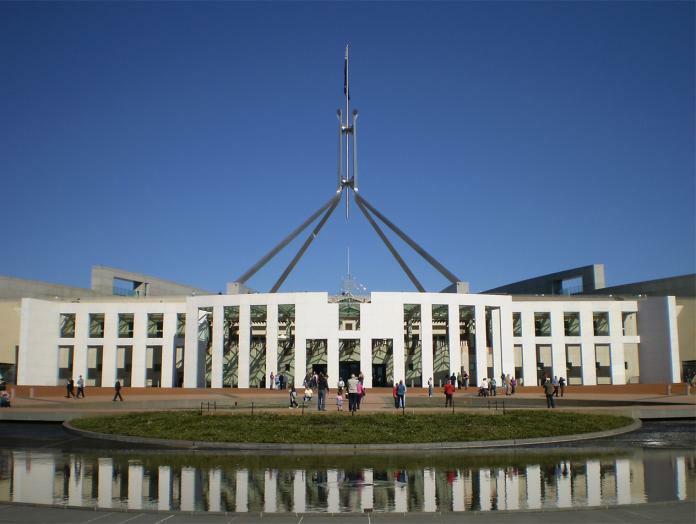 The corporate tax rate and proposals to lessen it are still a topic that is being hotly debated in Federal Parliament. The Coalition has decided that they will make passing their proposal for corporate tax cuts an election issue, which may or may not be a smart move. The Coalition has the view that big business will be able to use the money that would otherwise be taxed far better than the Government can. They argue that the savings business leaders make from a tax cut will be re-invested into the Australian economy, creating jobs and improving wages. The Turnbull Government is proposing to reduce the amount of corporate tax from 30% to 25% by 2026-2027. This bill is currently stagnated in the senate where it falls just a few votes shy of what it would need to pass. For the senators who are voting on this issue, the key questions are whether or not Australia can afford a tax cut and if Australia will remain competitive without a tax cut. With the tax cuts estimated to cost the federal budget $65 billion AUD, there’s concern about the notion that corporates will re-invest the money. A big problem with any proposed tax cuts is that the Australian federal budget remains in a deficit. The government simply isn’t earning as much as its spending, and this won’t be helped by a huge company tax cut. While Australia has certainly move close to the goal of a budget surplus, progress has been slow and a big corporate tax cut could unravel this progress. This is also a government that has promised to get the budget into surplus by 2021. A few small businesses are already benefitting from a tax break. As of the next financial year all businesses that bring in less than $50 million get a tax rate of 27.5% rather than 30%. This policy is designed to assist small and medium-sized businesses in bringing creating more jobs. If they win the next election, Labor has said it will likely keep this tax cut for small businesses. While the cut is small, it covers a large portion of the economy. While there seems to be bipartisan agreement on small business tax cuts, the battle rages about cuts for the big end of town. 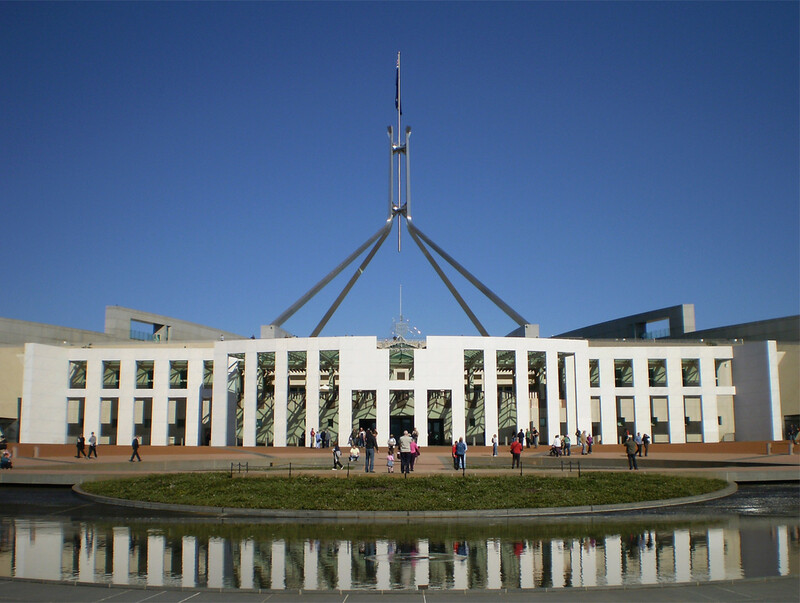 The government Treasury has estimated that a corporate tax cut could generate an extra $20 billion each year for the Australian economy. If this is going to be an election issue then everyday Australian will need to decide which line of reasoning they agree with. Next articleAre the referees killing rugby league or saving it?